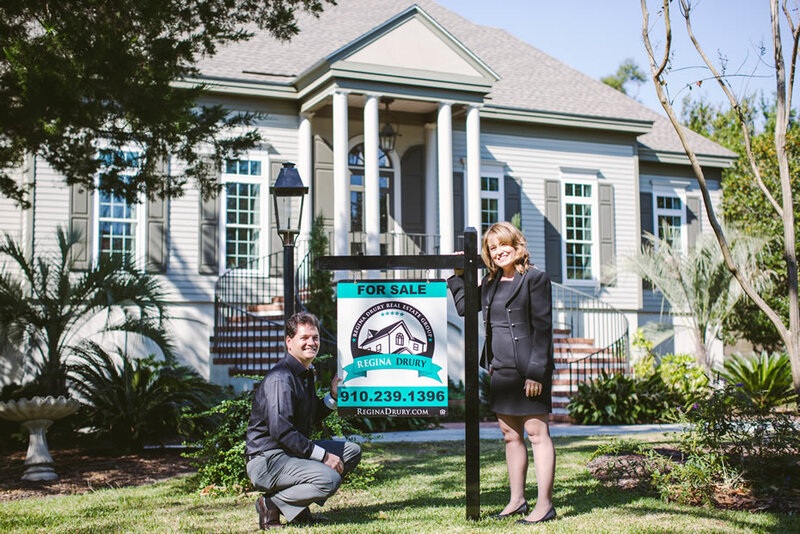 In a world of increasing investment opportunities, you want to get the most out of your investments, especially when it comes to buying your future luxury homes in Wilmington, NC. Even if you are looking for a long-term residence, it's always a good idea to think about the future opportunity that your current potential investment can provide. Invest in your present and your future--escape to a world of elegance and class when you find luxury homes for sale in the Wilmington NC area. Not only do luxury homes provide you with the utmost comfort, but their updated and modern amenities possess a style and security that can't be matched. We offer a variety of options for luxury homes in the Wilmington NC area, ranging from real estate at the country club of Landfall, Wilmington's well-known gated and golfing community, to Homes for Sale at Figure Eight Island, a private island in the Wilmington NC area. Waterfront Homes for Sale at Wrightsville Beach boast of their own unique opportunities for a beach lifestyle while properties such as these in historic downtown Wilmington offer you a chance to live in Wilmington's historic district, which attracts thousands of tourists by the year.